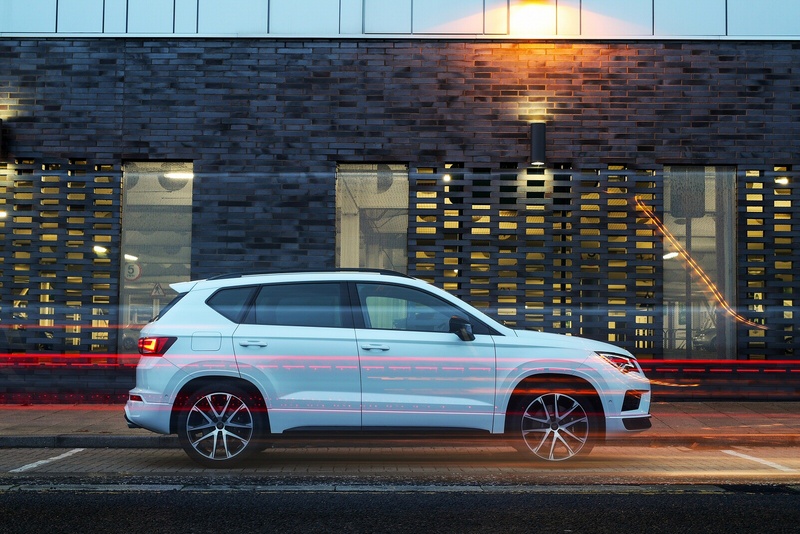 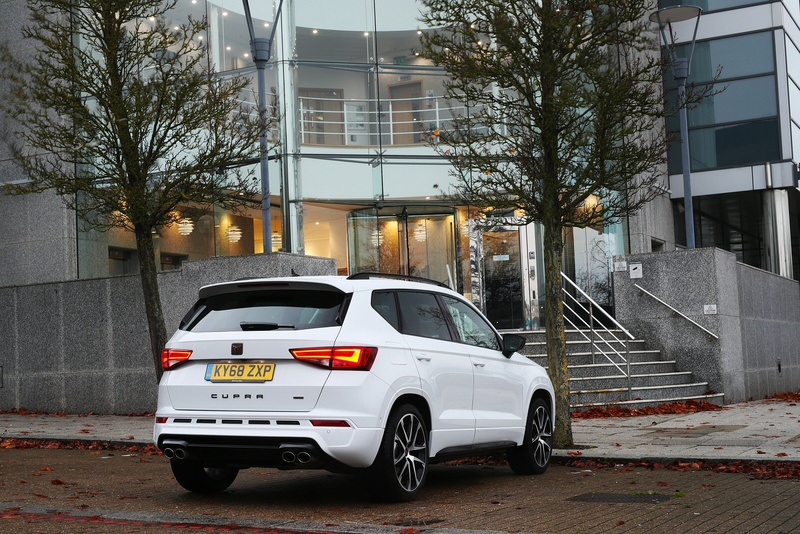 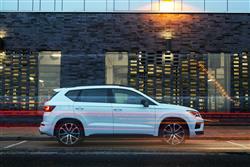 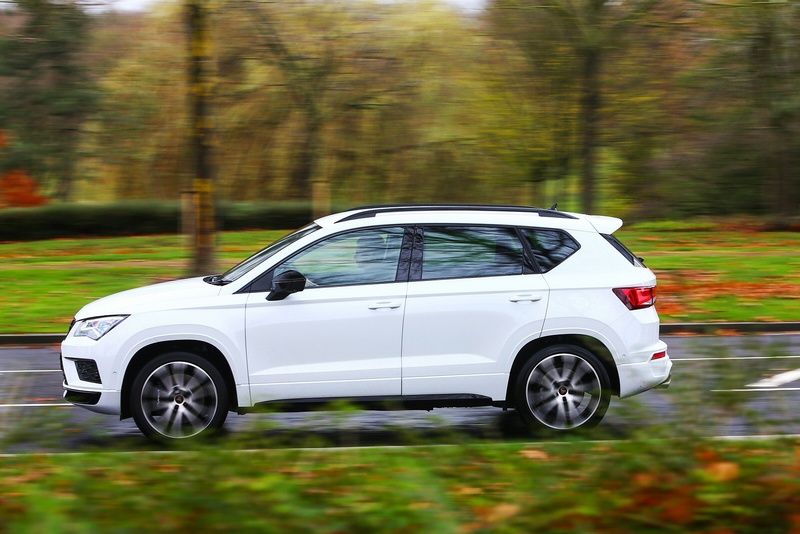 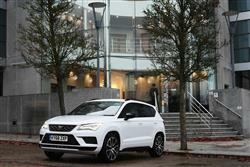 Introducing the Cupra Ateca - An SUV with the heart of a sports car, that also knows what elegance is. 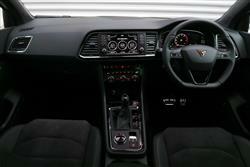 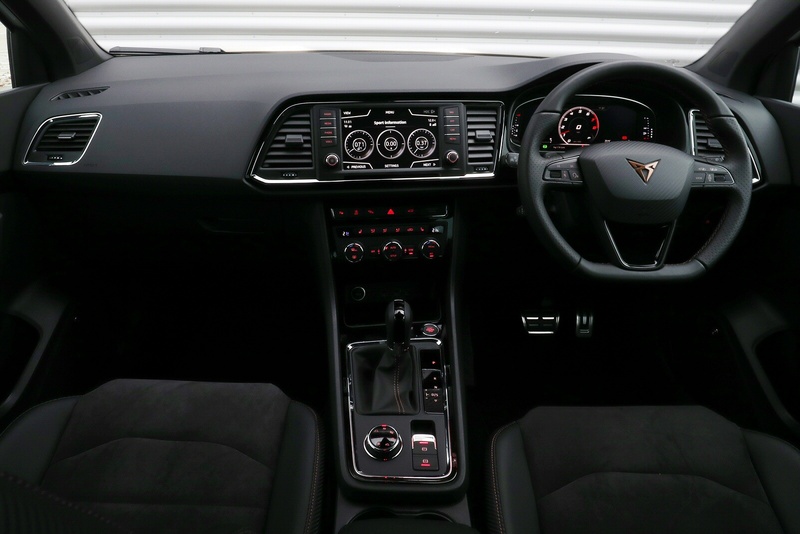 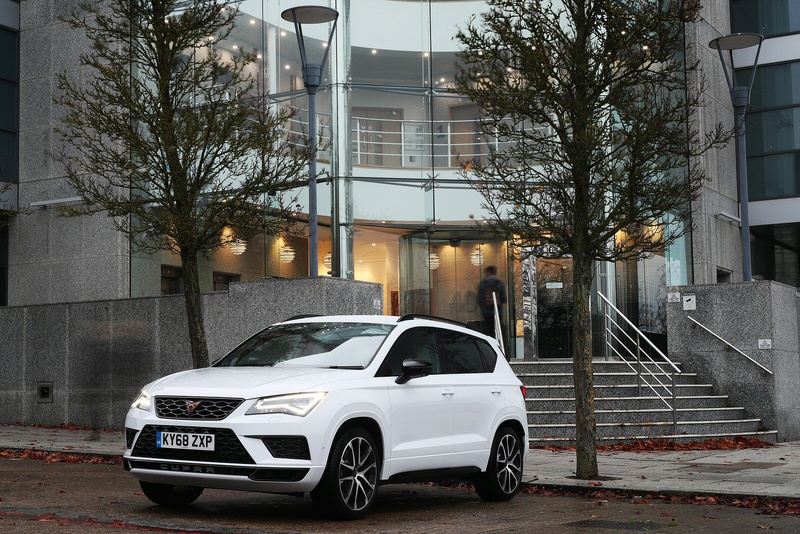 Contemporary and sophisticated, only the finest materials go into every Cupra Ateca, with machine copper stitching on the leather steering wheel and gearknob. 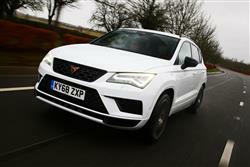 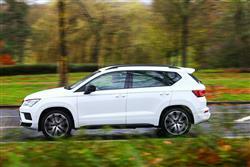 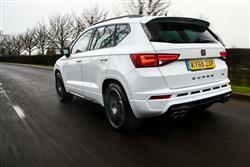 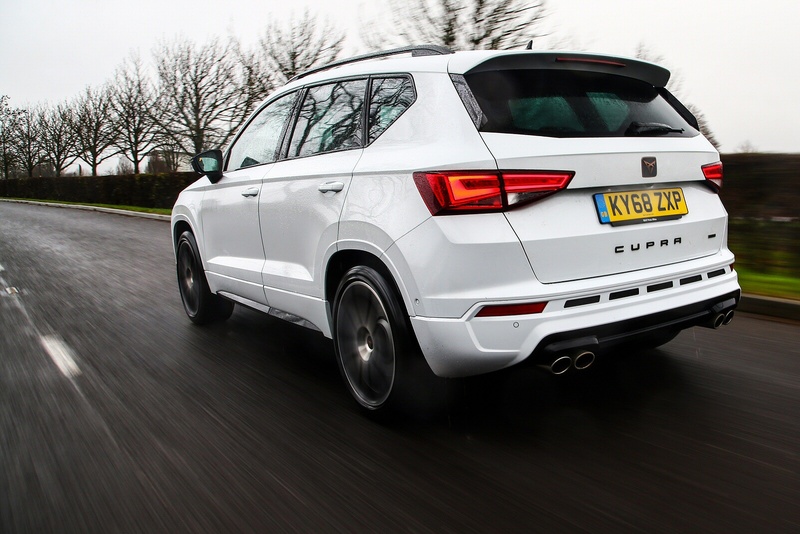 See more reviews in our SEAT Cupra Ateca independent review section.